appJar was designed for use in schools - it therefore doesn't require any kind of special installation. Instead, just DOWNLOAD the ZIP file, unzip, and go - just put the folder in the right place. However, if you can install python packages - we support that too! sudo pip3 install appjar - this will download & install appJar ready for python 3.
sudo pip3 install appjar --upgrade - this will upgrade appJar to the latest version. DOWNLOAD appjar and unzip it. Put the appJar folder in your code folder, and you're done! If you're on Linux you might be able to make this even simpler. You might have a site-packages folder, that is already in your path. In this case, put the appJar folder in ~/.local/lib/python3.x/site-packages/ where 3.x is the version of python that you use. 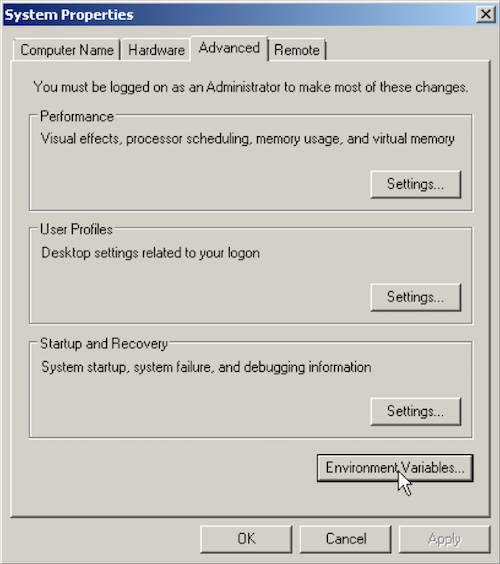 Create an environment variable, which will mean E:\PYLIB is always in your path. Press OK, and you're done! Reopen the terminal (or type source ~/.bashrc), and you're done! NB. 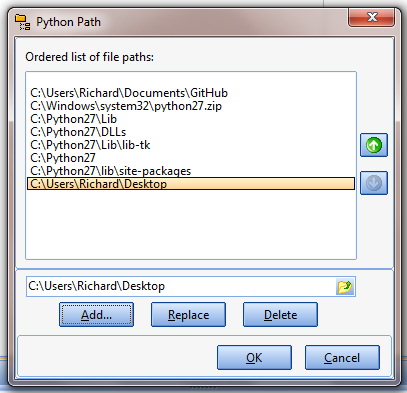 Change ~/Documents/PYLIB to the folder where the appJar folder is located. Close the terminal, and you're done! NB. you'll need to make sure the version number (3.4) is correct. 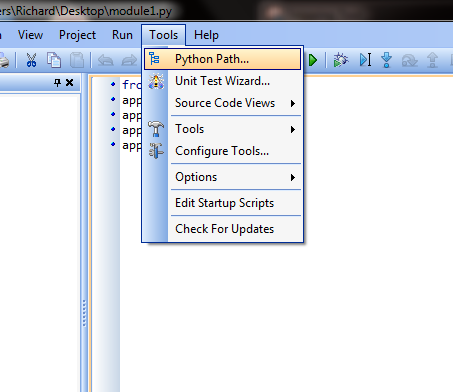 If you're using PyScripter then follow the installation instructions above. sys.path.append("E:\\PYLIB") - putting double slashes might fix the issue. NB. 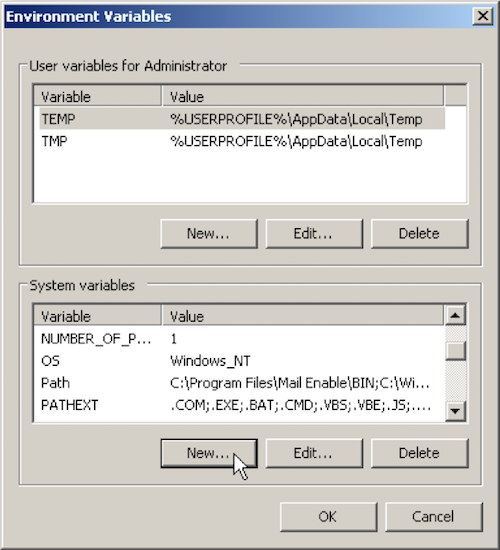 You will have to do this every time you run PyScripter, so it's better to get appJar installed properly if you can. 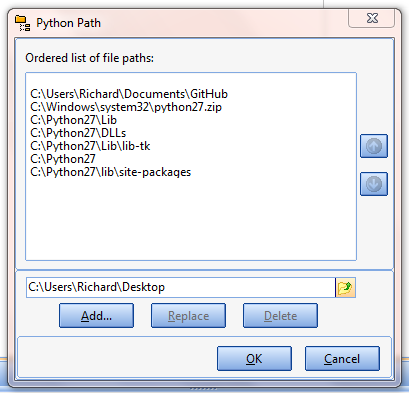 If you are using PortablePython then you simply need to drop the appJar folder into the Lib folder of the PortablePython installation.